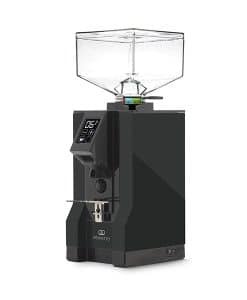 The barista can set up a single and bouble dose which can be produced by the touch of a button. 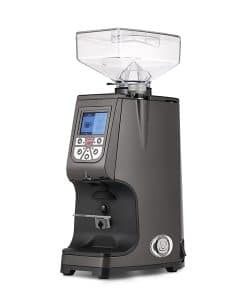 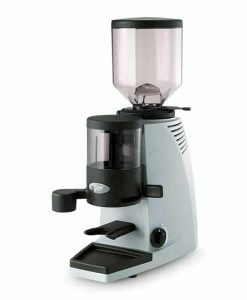 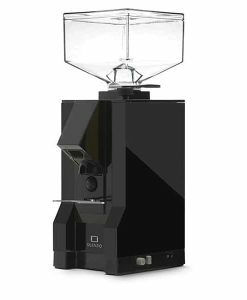 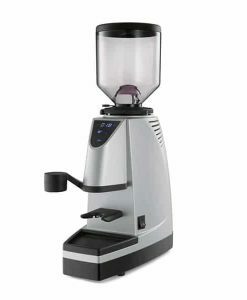 The Mazzer Mini Electronic is perfect for the dedicated home barista or as a back up grinder for cafe/ restaurant use. 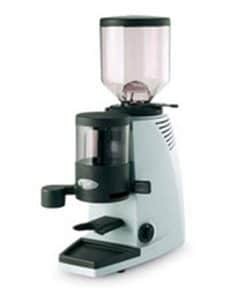 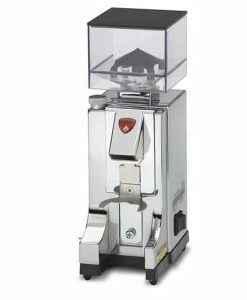 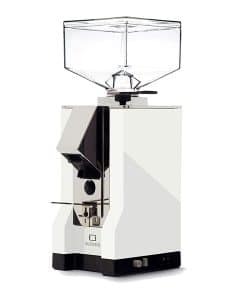 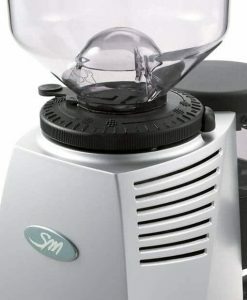 The Mini Electronic is based on the Manual version and features a doserless chute for instant on demand grinding. 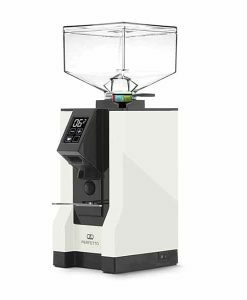 The barista can set up a single and bouble dose which can be produced by the touch of a button. 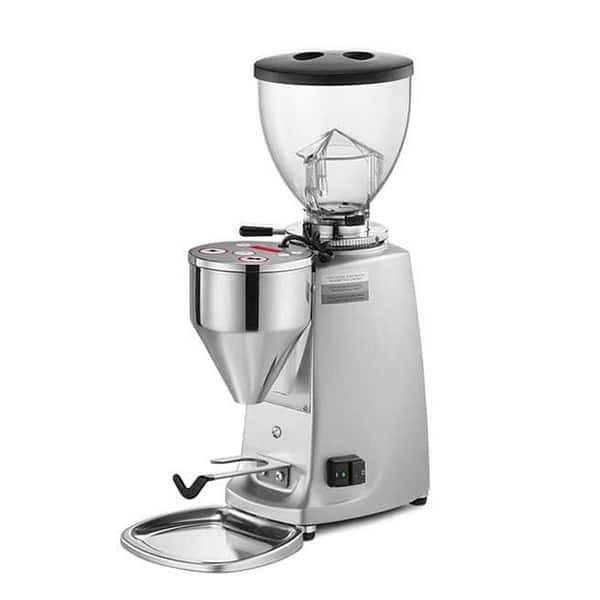 A manual on demand button is also available for topping up the basket. 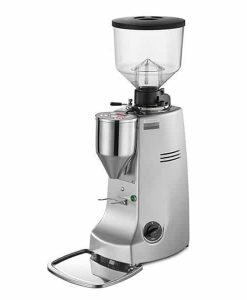 The blades on the Mazzer Mini Electronic are also slightly bigger than the manual version 64mm vs 58mm.